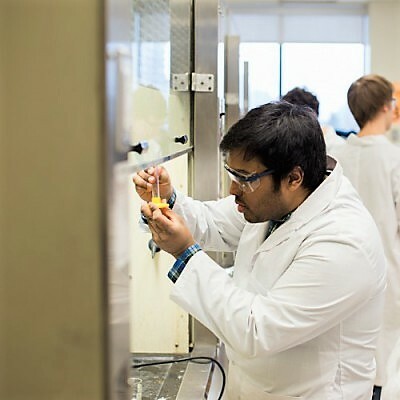 Although the University of Ottawa celebrated its 150th anniversary in 1998, the Faculty of Pure and Applied Science was only established in 1953. In subsequent years, the name was changed from Faculty of Science and Engineering to the Faculty of Science in 1986. Today the Faculty consists of more than 164 professors and 99 full-time support staff, and offers undergraduate and graduate programs to more than 4500 students in five departments: Biology, Chemistry and Biomolecular Sciences, Earth and Environmental Sciences, Mathematics and Statistics, and Physics. 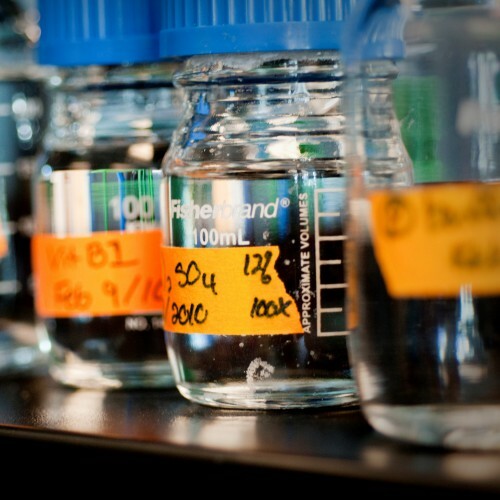 It also oversees the undergraduate program in Biochemistry. Most programs offer the Co-op option. The Science campus consists of several buildings housing state-of-the-art equipment and laboratories. The world-class biosciences complex is just one example of the state-of-the art facilities that offer our students additional opportunities to become the leaders of tomorrow. Add to this the future STEM building, the Advanced Research Complex (ARC), the Earth Sciences Microscopy Laboratory, the 180 students chemistry lab and the physics labs, and you have the make up of a very special science campus. 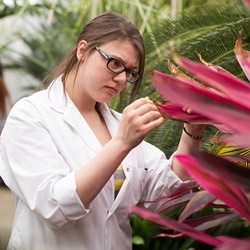 Over the years, the Faculty of Science has become a true centre of excellence, earning recognition across Canada and abroad for its prowess in the classrooms and the laboratories. Researchers within the Faculty are pursuing some of the most significant and relevant scientific matters of our day including molecular biology, genetics, biopharmaceutical sciences, environmental genomics, catalysis, nanotechnology, applied modern mathematics and statistics. Our past is a testimonial to our passion, so will be our future.